Apple is temporarily out of replacement parts for some older 42mm models of Apple Watch. 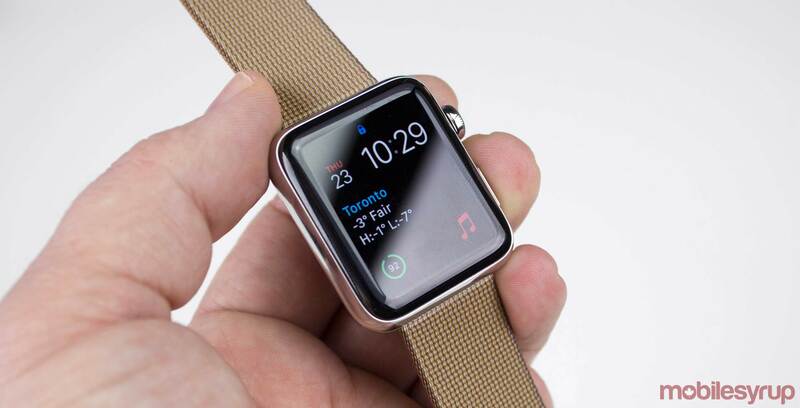 As a result, the company is offering full watch replacements instead, according to MacRumors. A repair part that the computing giant used in the original Apple Watch (sometimes called the Series 0) and Series 1 is out of stock so the company is offering replacement Series 2 watches. An internal document from Apple’s Authorized Service Providers that MacRumors reported on confirms the new replacement plan. There’s no other information shared about any other models of the watch or even the smaller size of the Series 0 and 1. There’s also no news regarding whether Apple will get the repair part back in stock. To start a repair on your watch, you can visit Apple’s support page here.